Interested in making something with your own two hands? 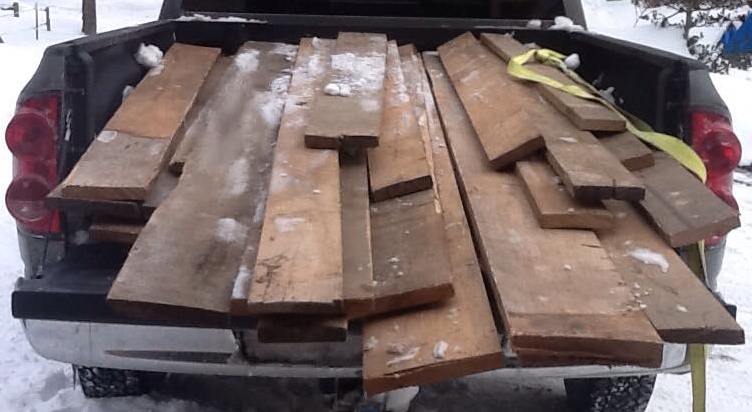 we have a great selection of raw and reclaimed materials waiting for you! 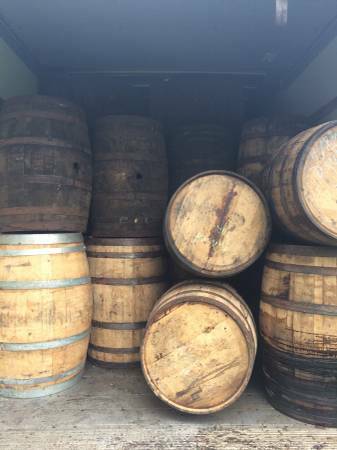 We currently have a good stock of oak barrels available for you to purchase. They are from various distillers around the USA and are in great condition for furniture making. *These are Furniture Grade barrels and should not be used for brewing or distilling. Vastly popular 1800s lumber is at the height of popularity for furniture and decor. 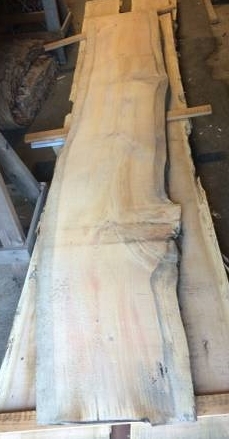 We currently have a selection of various hand hewn and rough sawn dimensional beams and boards. Please contact for pricing and a list of available materials. We are fortunate enough to have access to a wealth of lumber that has washed ashore on the eastern seaboard. While most agencies simply discard, burn, or chip this material, we collect and re-saw it into usable lumber. The character of the wood after soaking in salt and sun is stunning and unique. This material is best suited for bar tops, tables, signs, shelving and whatever else you can think of. Lumber is available in Large slabs, boards, and planks. 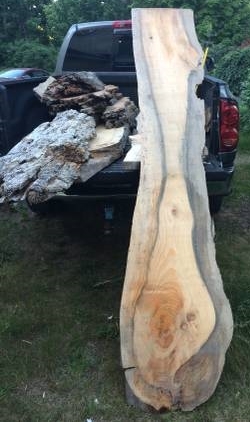 These are sold as rough cut live edge lumber. If you would like it planed to thickness and square just let us know! All Drift wood lumber is air dried in our barn. Personal Viewing and selection on request. We would be happy to use our network to resource any unique or specific materials you would like at no cost!